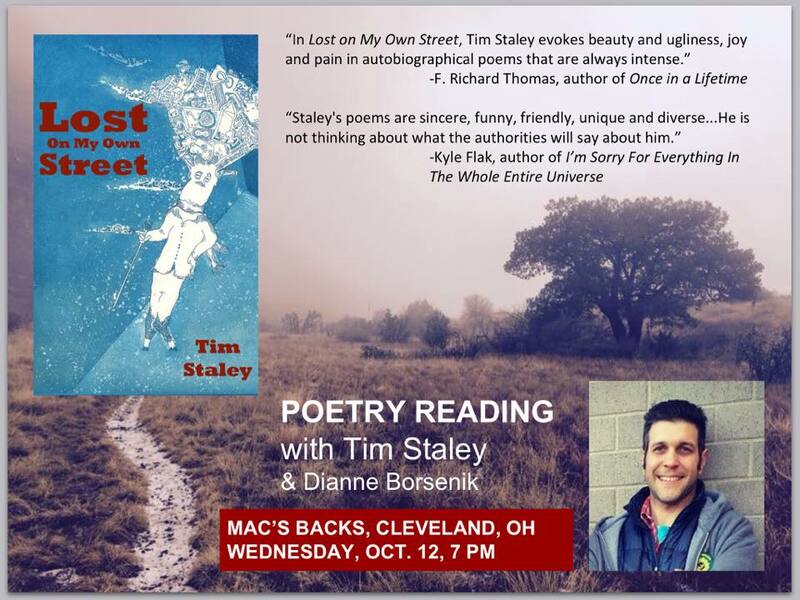 Wallowing in Poetry: Next Week, Tim Staley and Indie Fest Maryland! Wednesday, October 12, at 7 pm at Mac's Backs in Cleveland Heights, New Mexico performance poet Tim Staley arrives for his first Cleveland reading! I'm honored to be sharing the stage with this dynamic and engaging poet, and I'm proud to say that NightBallet Press will be publishing a new book for him, The Most Honest Syllable Is Shhh, next year. 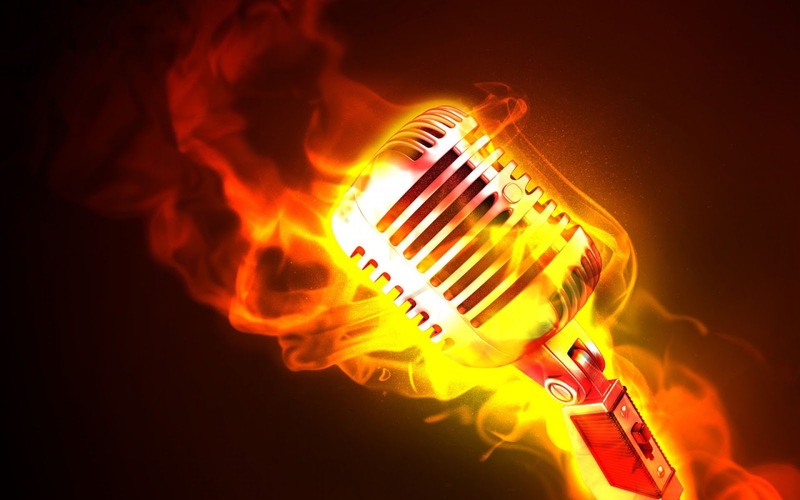 As for me, I'm working on some new and different material for the event, wink, wink. 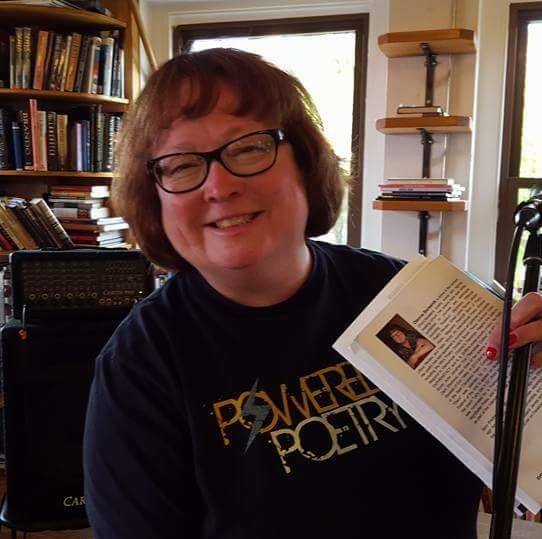 Join us for a delectable evening: a jug of wine, a loaf of cookies, poetry and thou...what could be better? Then, on Friday, October 14, NightBallet Press will be road-tripping to (and participating in) the storied Indie Fest in Frostburg, Maryland! 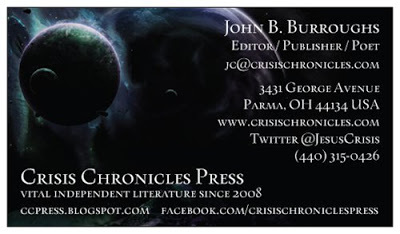 John Burroughs of Crisis Chronicles Press and Dianne Borsenik of NightBallet Press will be bringing Ohio to the campus of Frostburg University, along with books by Lyn Lifshin, George Wallace, Margie Shaheed, R. A. Washington, Alex Gildzen, Bonné de Blas, Jim Lang, Christopher Franke, D. R. Wagner, M. J. Arcangelini, and many, many more! This event continues on Saturday, October 15, from 10 am t 6 pm. 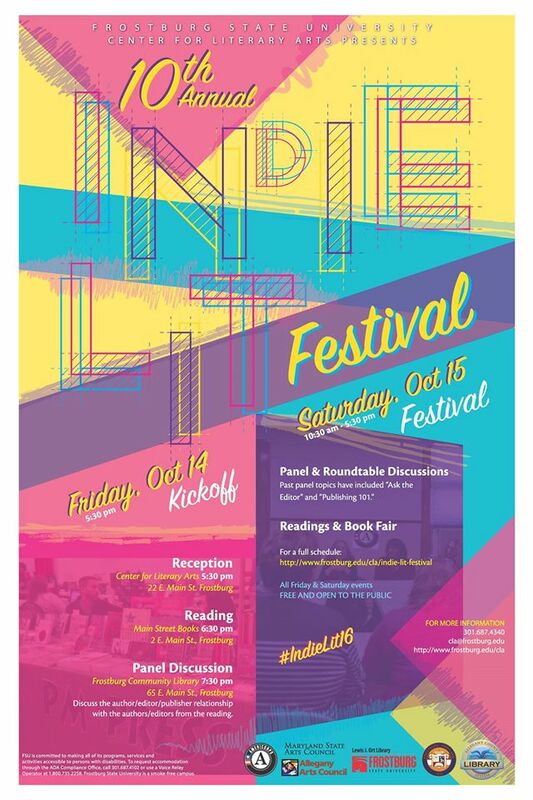 Take time to stop by the tables and smell the sweet wafts of poetry plattered thereon! Yes, it's gonna be a blast! 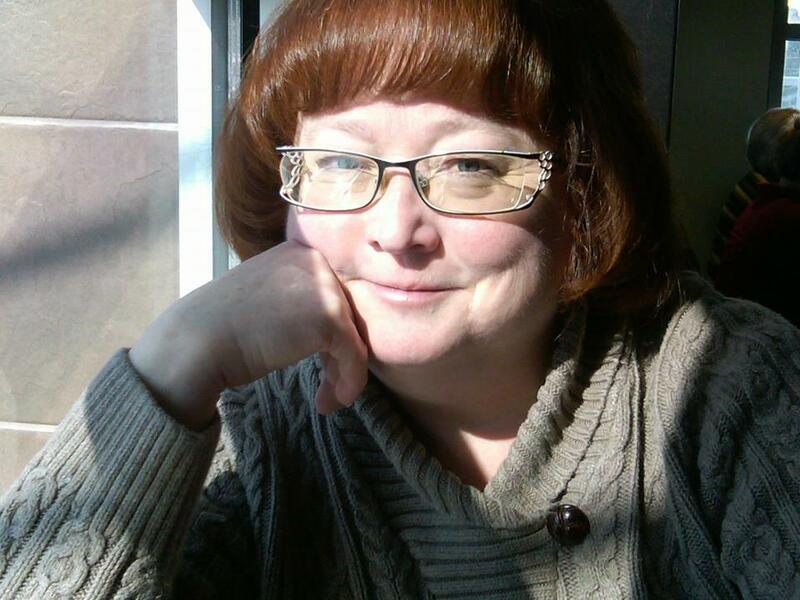 Join me in this whirlwind week of poetry, won't you?